Not recommended to drink in (in afternoon), the place is total mess. Better take away the beer, cause the price is nice though. 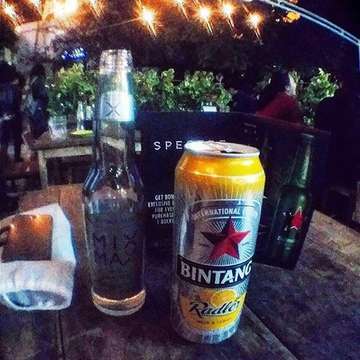 Reyhan ketipu SPG 😃 beer rasa apaaaa ini..